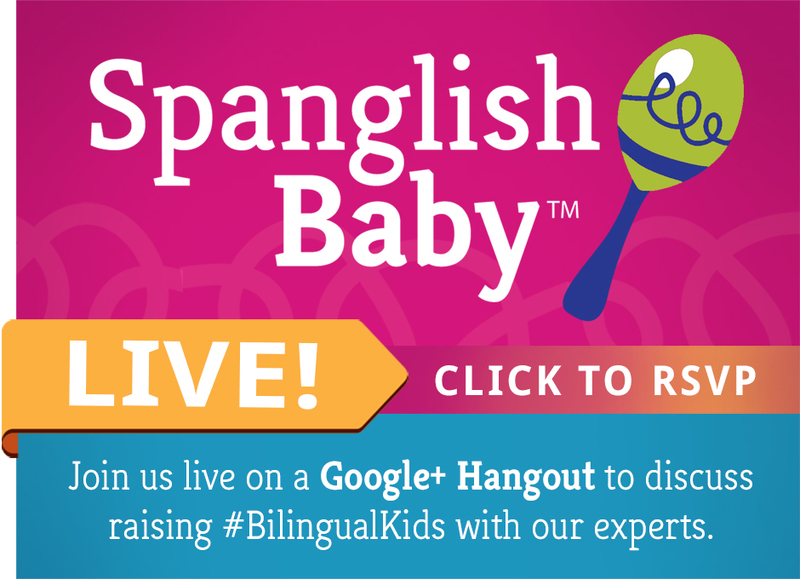 It’s time for our fourth SpanglishBaby LIVE Google+ Hangout and we’d love for you to join us tomorrow. This time around we’re discussing bilingualism and children with special needs. For those of you who’ve never joined a Google+ Hangout, you should know that it’s just like hanging out with a bunch of friends, except that you’re not all in the same room. WHAT: In our fourth Hangout we’ll be discussing the basics of bilingual education and dual language immersion programs as part of Google’s #SpringIntoEducation movement. WHEN: Thursday, March. 28 at 1 p.m. EST. WHO: Joining Ana and I will be Liza Sánchez, a bilingual education specialist and founder and board chair of Escuela Bilingüe Internacional (EBI) in Oakland, California. EBI is the first independent school in California to offer a Spanish-English dual language program, extending from pre-K through 8th grade. Melanie McGrath the coordinator of dual immersion and transitional bilingual education programs in Southern California. 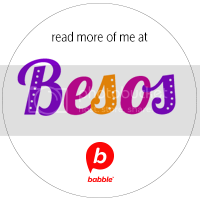 She provides professional development training and assistance to parents, bilingual teachers and administrators in the areas of biliteracy development, bilingual program design and English language development. She can also be found blogging on Multilingual Mania. There are many ways for you to be part of this Google Hangout online. 1. First of all, RSVP on the event page. 2. 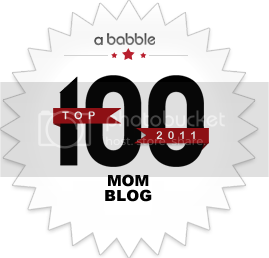 Add the SpanglishBaby Google+ Page to your Circles. 3. On Tuesday, March 12, starting at 1 p.m. EST, the SpanglishBaby Live Hangout will go on air and you’ll be able to watch it on the event page and on our YouTube channel. 4. 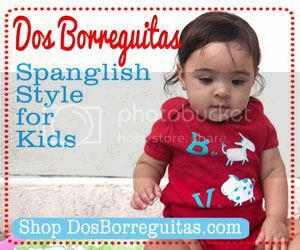 The hashtag for all our SpanglishBaby Live Hangouts is #BilingualKids and you can use it on Google+, Twitter or Instagram and we’ll find you! 5. Once the Hangout is over, a recording of it will be made available for all to view, share and/or embed on the SpanglishBaby YouTube channel. If you’d like to have your question related to raising bilingual and/or bicultural kids answered by ourselves or one of our experts, please fill out this form. If you’re interested in participating in one of our SpanglishBaby Live Google+ Hangouts, you’ll be able to let us know in the form too. If you want to learn more about Google+ Hangouts On Air, check out this page. Feel free to leave us any questions or suggestions in the comments area below, on the event page or our Google+ page and Community! I enjoyed this topic immensely! It was awesome to watch a live conversation, and my 2 yr. old was there too and picking up on words and repeating. I wanted to let you know that the link to the YouTube channel takes you to a Christmas post, but it is easy to locate by going to the SpanglishBaby channel on YouTube.